Most of our products require an assessment from one of our friendly Jiraffe Product Advisors to ensure that they are the best solution for the user. 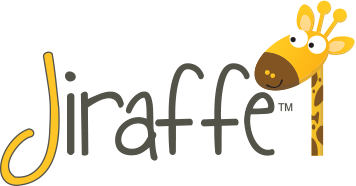 There are various ways to buy from the Jiraffe range depending on the type of product. Arrange an assessment with your local Jiraffe Product Advisor. 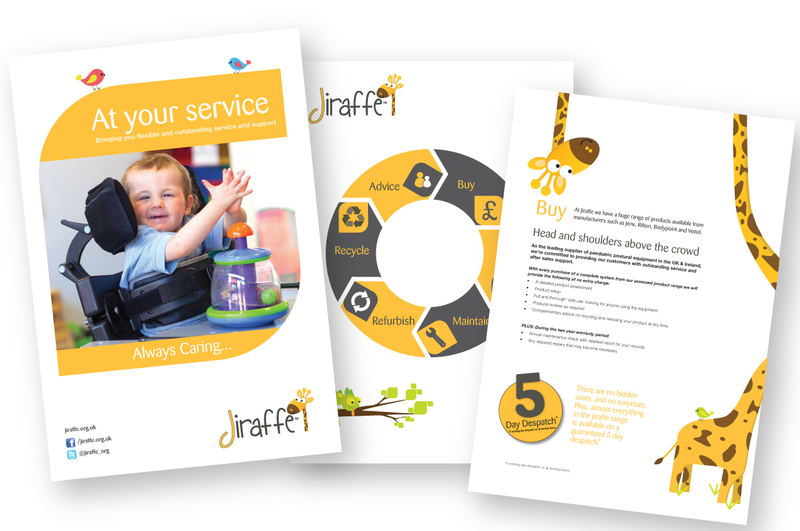 Once the correct product and any optional accessories from the Jiraffe range has been determined, a quotation will be provided for the product to allow the funding to be arranged. 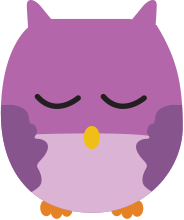 Once the product is delivered, your Jiraffe Product Advisor will set up the product, if required, to achieve the correct position for the user. Speak to a member of our friendly Customer Support team. If you simply need to re-order a missing or broken part please contact a member of our friendly Customer Support team. Click here to view Jiraffe conditions of sale. You can download a copy of the Jiraffe Product Log Book here. You can download a copy of our At Your Service brochure, all about the support and services we offer, here. When you buy the equipment that is right for you, it can make a real difference to your quality of life, giving you the freedom and independence. Whatever you need, click here to download BHTA’s guide designed to help you make that right choice. New products sold and distributed by Jiraffe are covered by a two year Seller’s Warranty. Refurbished products, such as ex-demonstration or previously used products, sold and distributed by Jiraffe are covered by a 6 month Seller’s Warranty. These warranties work in conjunction with the Manufacturer’s Warranty and are not designed to replace the Manufacturer’s Warranty. 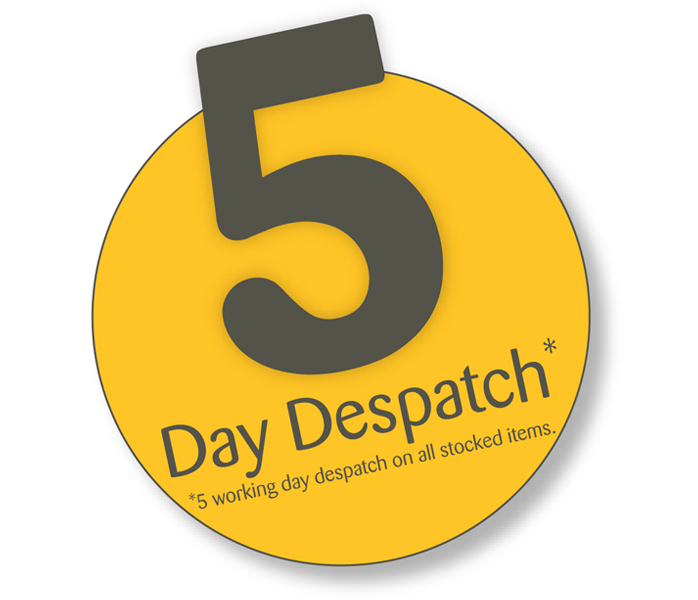 Click Here to find out more about our 5 DAY DESPATCH for all stocked items.